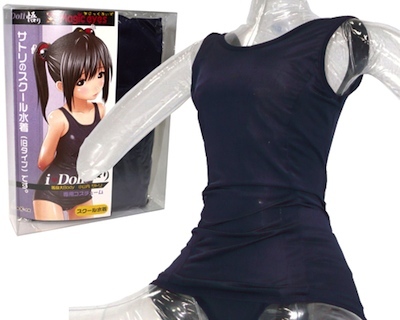 The Airu Itone Onna no Ko Body Air Doll is a full-scale sweet Japanese girl waiting for your embrace. Blow her and she will be there in a seating position. All you need to do is add a trusty onahole sleeve into her slot for the final touch. She is seated in a classic "girl position" (petan-suwari), the standard pose for a meek Japanese girl, her hands obediently at her side. This position will be very useful for a range of positions like missionary, cowgirl, and doggy. For the best experience, add the Onna no Ko no i Onahole (available as optional extra). No onahole included. Special Onna no Ko no i Onahole available as optional extra.